As I mentioned in the first part of my Jamboree report, I spent some time wandering the pits while the track was being prepared. While Jamboree is synonymous with drag racing, there was plenty of variety when it came to the cars on display. 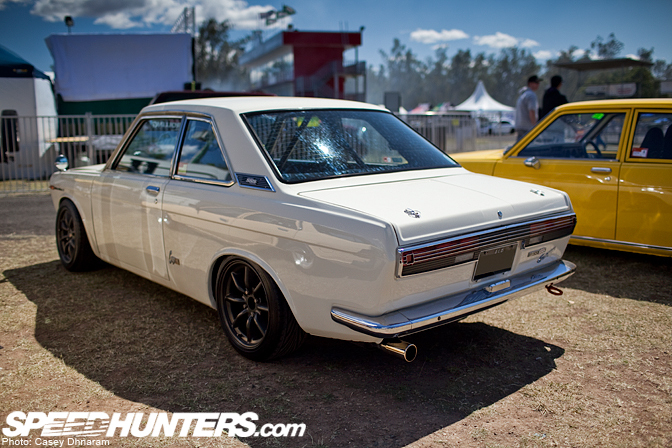 One of the street cars that caught my attention was this very clean Datsun Bluebird Coupe. The car was immaculate and looked very well looked after. That said, there were a few tell-tales signs that the owner has some racing in mind for his Coupe. 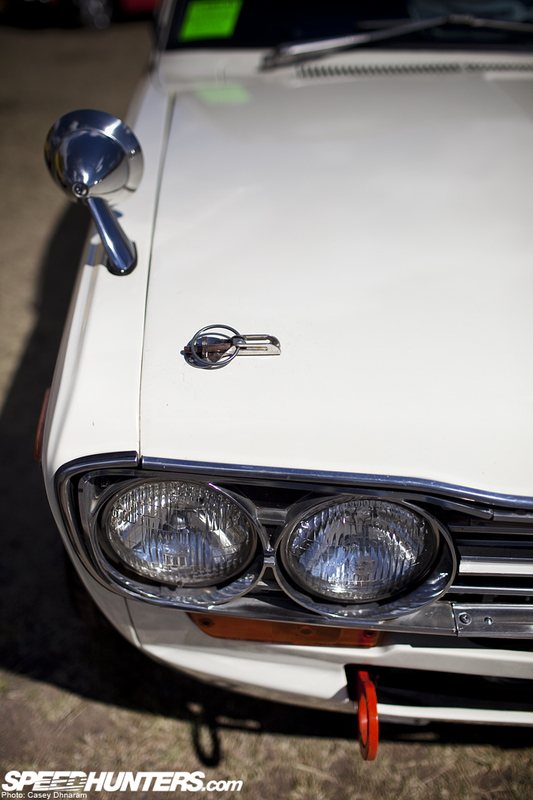 The two-door Coupe was released at the end of 1968, joining the two- and foor-door sedans as well as the station wagon. 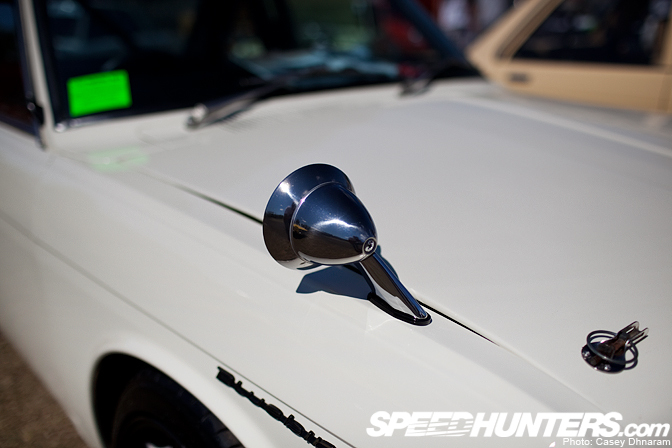 I don’t know about you, but I love the look of classic fender mirrors. 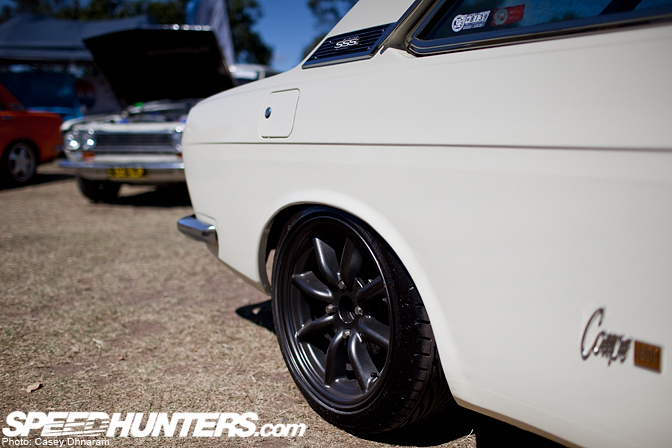 Nowadays you see a wide range of different wheel styles on the 510s, but these 16-inch Superlites looked perfect against the cream chassis. 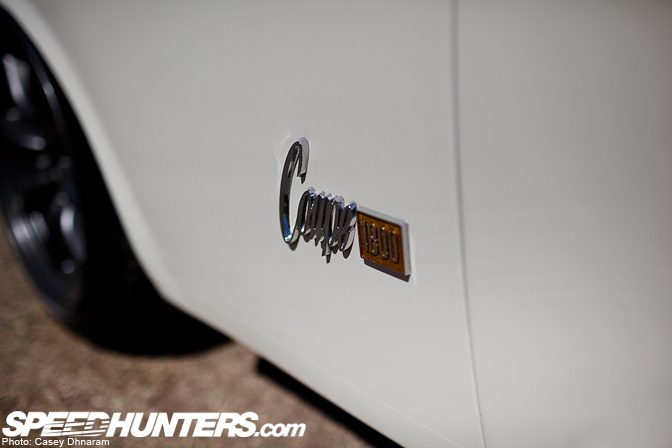 It was nice to see all of the original badging was still in place. Like the rear bumper and taillight surround, the front trimming has been brought back to a polished shine. You’ll also spot hood pins and a tow hook. 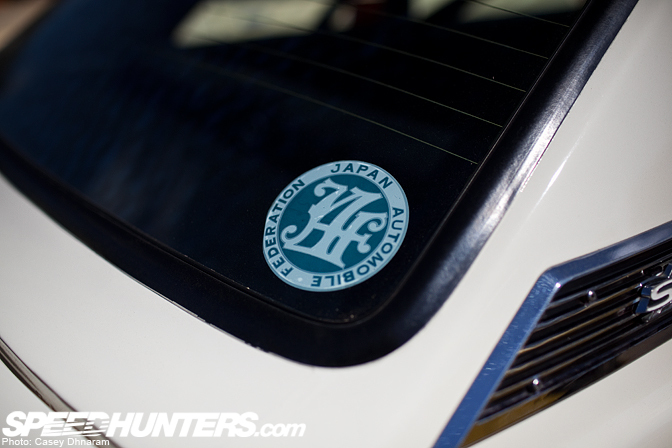 On the back window was a small JAF sticker, which you tend to see on many cars in Japan. 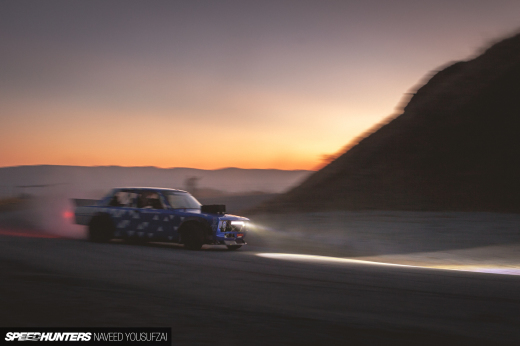 …With a half cage behind the faultless seats. The entire car was truly in pristine condition and it’s a great appetiser for the other spotlights I have coming your way. Blue birds are good! 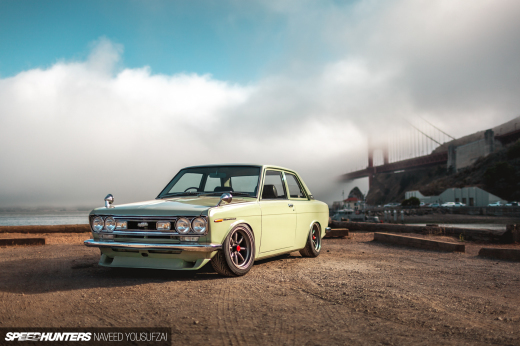 510's are one of the best cars ever! You should see the engine bay of this car. Individual throttle bodied 2.4 stroker L20. 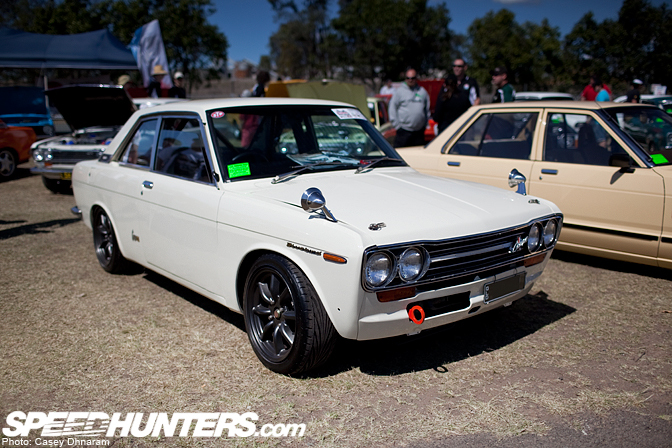 Stop featuring nice old Datsuns, the temptation too buy one is growing much too large and i will be sending you my chiro bill when i do buy one and my wife makes me sleep on the couch! Very very nice, great choice on the wheels for sure. Who makes those seats?! I've been looking for those forever. I think Corbeau used to make them, but they are now NLA. nicely presented.. looks mint. 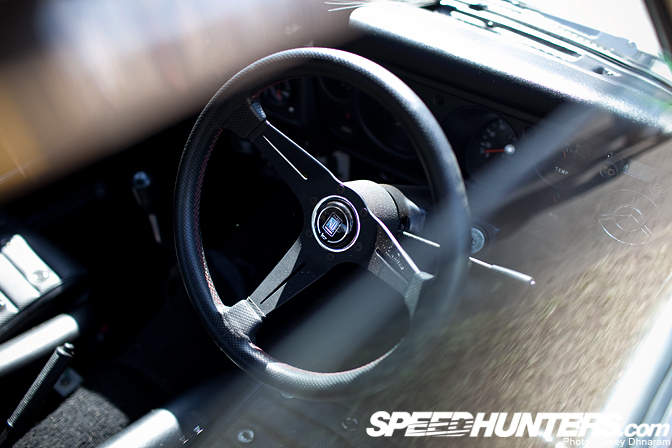 - loving those pews plus the ever popular Nardi Deep Corn steering wheel - envious but appreciative! Does not need moar low, perfect the way it is. nice and clean..love the wheels.. Wheels are Watanbes. I've been in love with this car for a loong time. I believe it's currently for sale.